Being a parent is not an easy task at all, you are faced with many challenges day in and day out while carrying out this duty. You can never be sure of the timings that your baby is going to sleep and wake up. One of the most common challenges faced by many parents is that they are not comfortable in traveling with their toddlers. People who love to travel find it really difficult when they become parents. 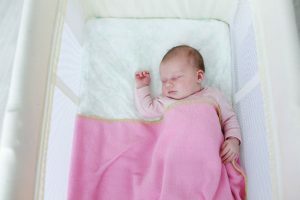 This is where a good baby travel bed comes in handy and can be the solution that you have missed out on at the time of your first born. So, do not repeat the same mistake, just go for a nice baby travel bed or a portable baby crib. 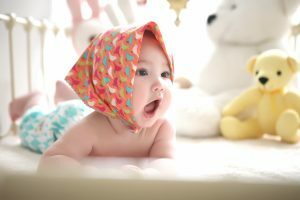 It is important that you should consider some key factors while going for a baby travel bed since there are a number of these products available out there. These include washability, weight, assembly time and above all is the material and fabric. The KidsTime Baby Travel Bed is a perfect blend of all these key factors and can surely be the ideal solution for all your problems when you travel along with your toddler. It comes with a baby mattress and a pillow. It is also covered with a mosquito net. It is ideally designed for babies from 0-18 months. It is really soft and comfortable. Its fabric is absolutely breathable. It is also foldable and is available in blue color. 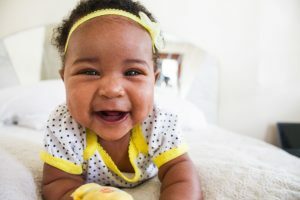 It is the one-stop solution for all your traveling needs with a newborn since it is equipped with a mattress and a pillow. 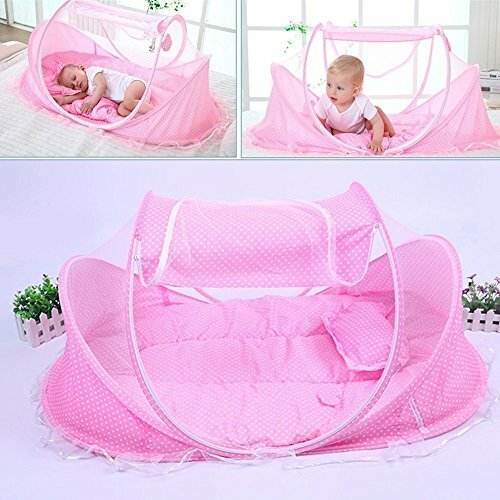 It ensures that your baby is protected from insect bites while you are outdoors because it is covered in a mosquito net. It is equally good when used indoors. It also shields your baby from dust, thus he is safe from a lot of diseases. 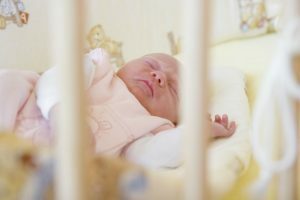 You can sleep well because you know your baby sleeps in a dust-free environment. It is very handy since it is foldable; you can carry it along with you anywhere quite easily. It is also quite breathable because the material used is mesh and cotton. The folding process takes quite a lot of getting used to before you get the hang of it. It is only available in blue color. (We hear you pink mommies!) Some people might also prefer other color for their little ones. When talking about the KidsTime Baby travel bed, it is just pure love for a lot of parents because it makes their lives a lot easier during travel. Let us start with the 2 essentials that you would look for in a baby travel bed; portability and comfortability. If your child is not comfortable in a travel bed, what is the point? It is useless. Similarly, if the portability of the travel bed is not of top-notch quality – what is the use of it then? This travel bed from KidsTime offers both (and more). The KidsTime Baby travel bed is easily foldable, therefore, it becomes highly portable and you can carry it along with you quite easily on all your outdoor trips. It is equipped with a mattress and a pillow, and is covered with a mosquito net. On top of that, the material it is made out of is all mesh and cotton, which is quite breathable, too. Therefore, the level of comfort that your child will experience with this travel bed will be on the higher side. He will sleep safe and sound while you travel. This travel bed is ideal for babies between 0-18 months but you can also use it for children up to 2 years of age. The mosquito net that it comes with will also protect your babies against dust. It is not only an outdoor champ but The KidsTime Baby travel bed is equally effective indoors as well. Comparing KidsTime Baby Travel Bed with similar products available in the market is not an easy task. There is hardly any product that can match its features and compete with its value for money. It is definitely a few steps ahead of the game and a must-have product for parents looking to travel. For all the parents who have toddlers and who love to travel as well, this product is perfect for you. Whether it is the portability or the comfort level, everything is just of the top quality with this bed. 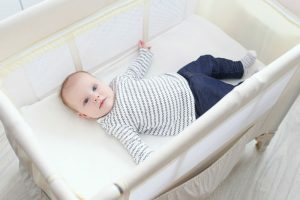 Most other beds in its league are only designed to entertain a newborn for a few months, KidsTime Baby Travel, however, is designed to keep your child engaged up to 2 years. Can we really ask for anything else?